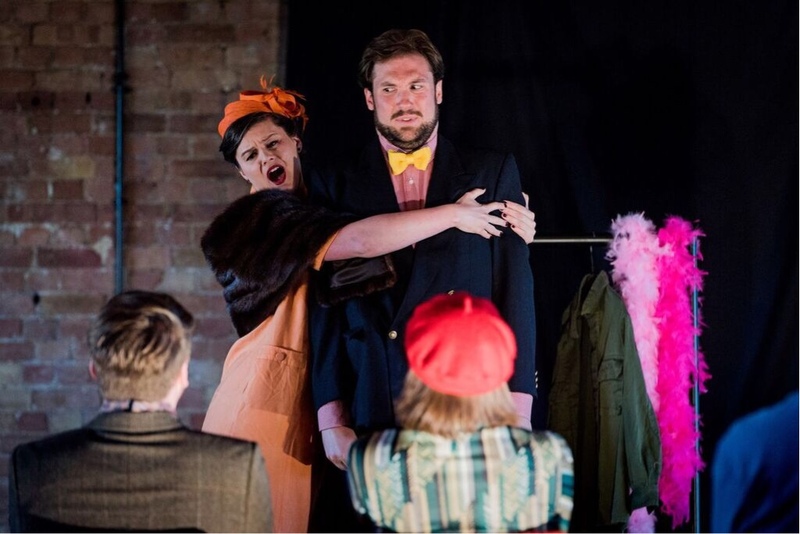 The singing is always the key to Popup Opera’s touring operas in small or unusual spaces. Along with the chance to see some overlooked or minor pieces by famous composers. Again the company does not disappoint with its Mozart double bill: Der Schauspieldirektor and Bastien Und Bastienne. The first half of the piece, Der Schauspieldirektor, is essentially half an hour of music stretched out to a mildly amusing farce. Tradition has it that the dialogue around this piece is rewritten. Here the scenario is duelling auditions between two sopranos when a struggling opera company can only afford one. It’s an amusing premise that becomes a bit silly in its execution. But there’s still some serious music making. Particularly when older diva Sarah Helena Foubert and younger diva Hazel McBain spar in a thrilling duet. In the second half we have Bastien Und Bastienne. Both consult a relationship guru (updated from a soothsayer) when one suspects the other is having an affair. After a series of songs about love and longing all ends well. Again it’s well sung by the performers, but the stand out comedy comes from the captions which send up the opera as much as anything else. 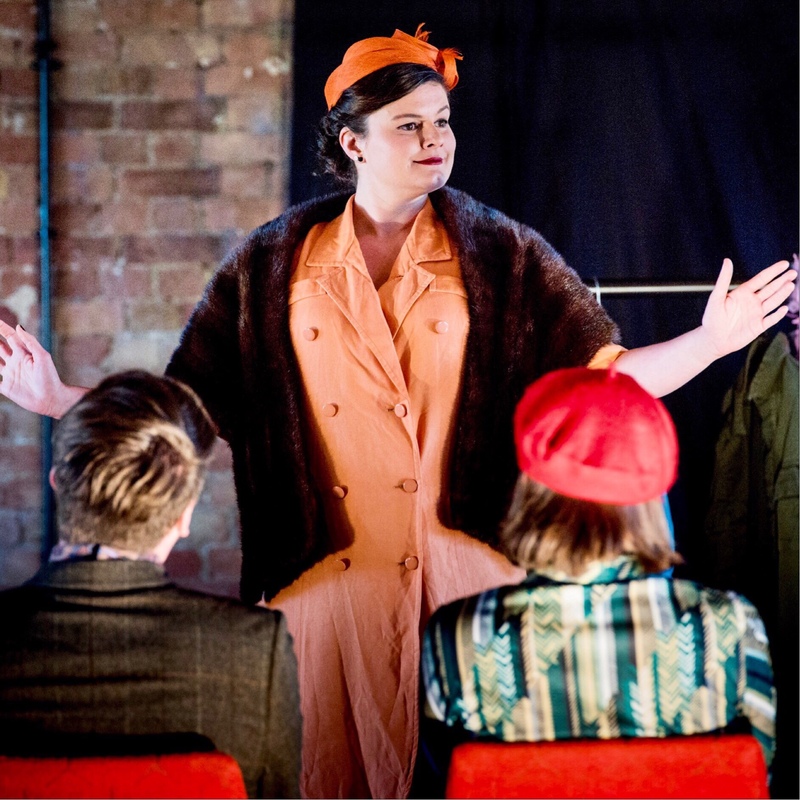 Part of the thrill of Popup Opera is also the ability to stage operas in unusual venues. I caught the performance at the Bethnal Green Working Men’s Club. With its ever present smell of stale beer and urine, it seemed like a perfect location for a struggling arts company to stage auditions. But the venue also pushes you up close to the performers and allows you to admire the mechanics of the singing too. 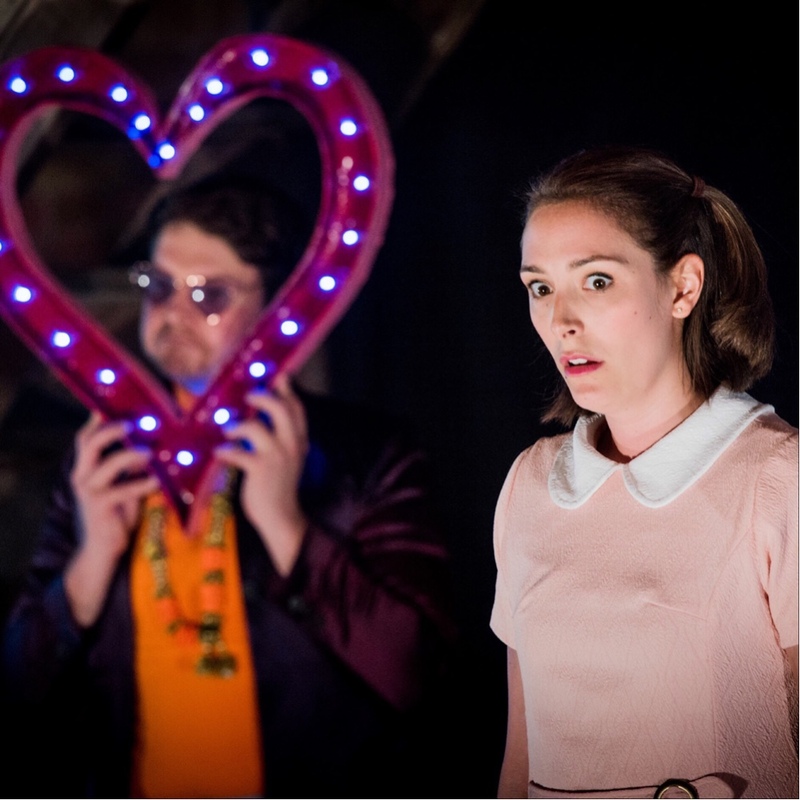 Directed by Anna Pool with music direction by Conal Bembridge-Sayers, Popup Opera’s Mozart double bill of Der Schauspieldirektor and Bastien Und Bastienne is travelling at various locations through until the end of July. Check their website for further details.